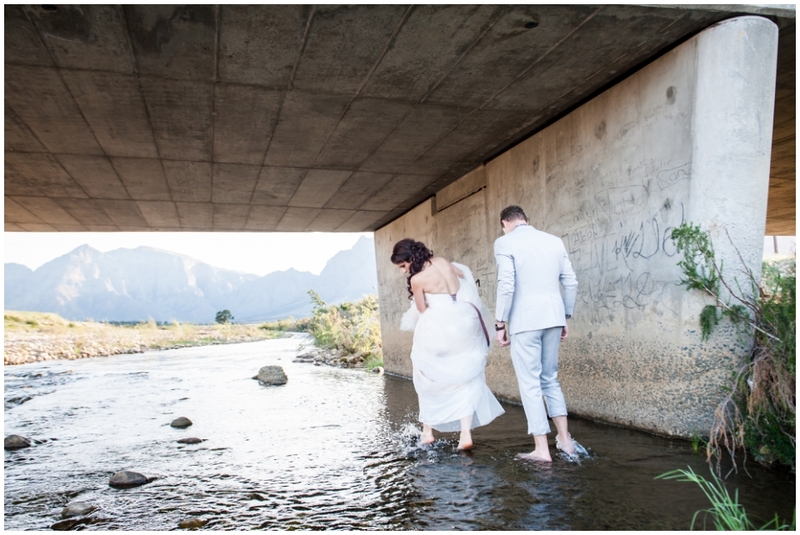 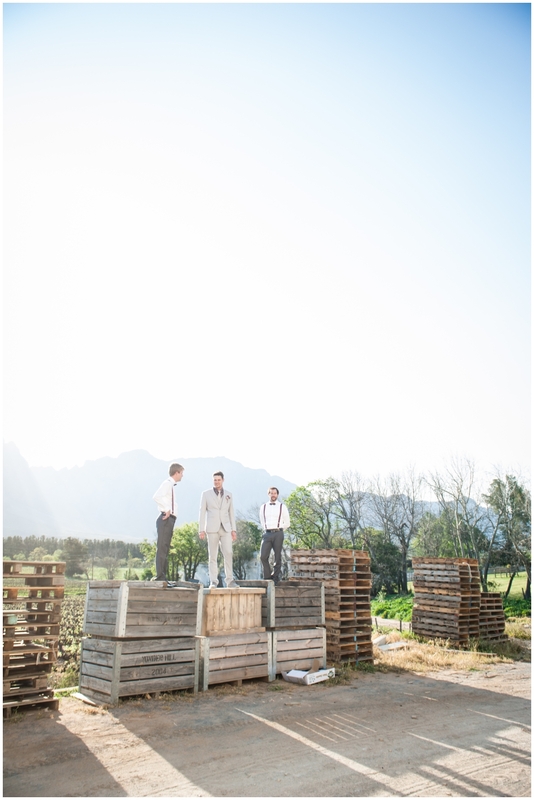 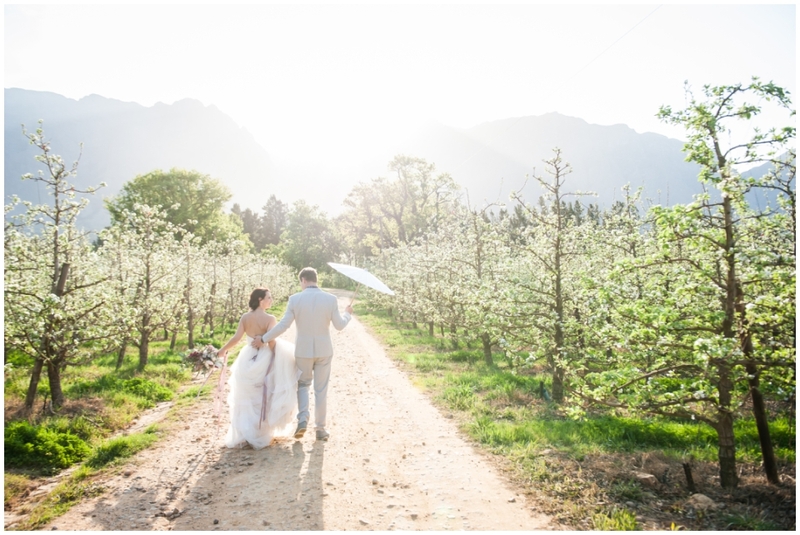 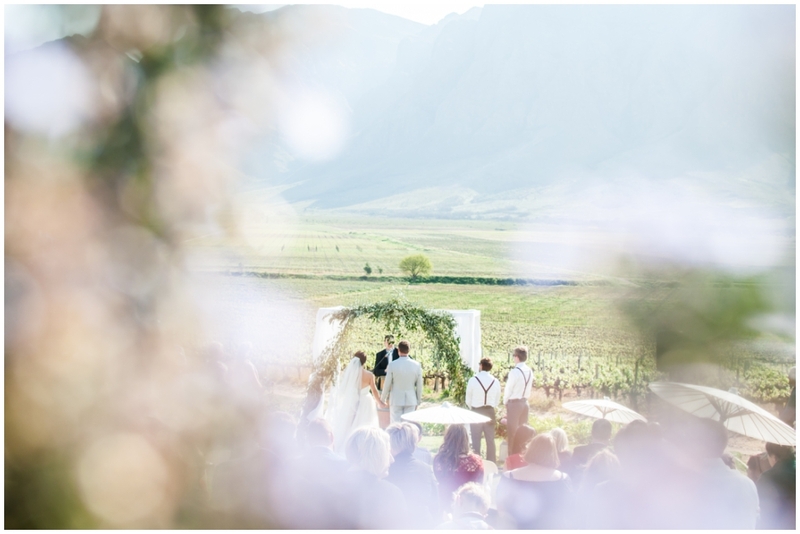 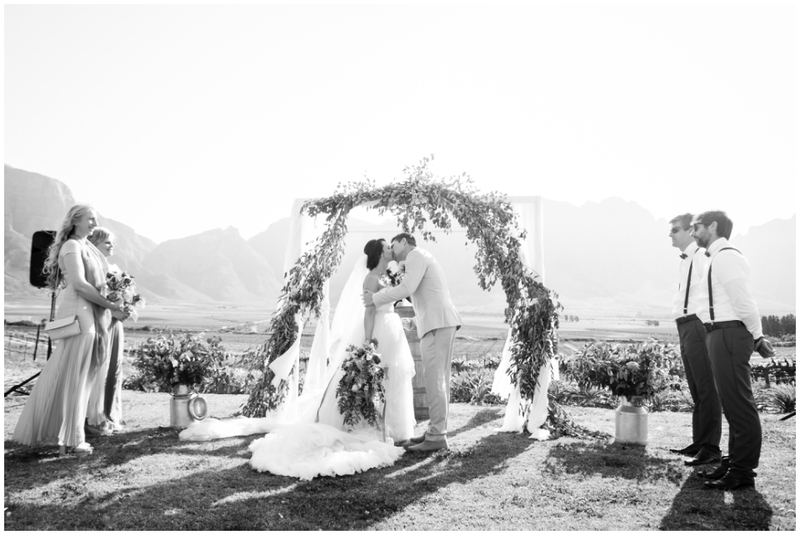 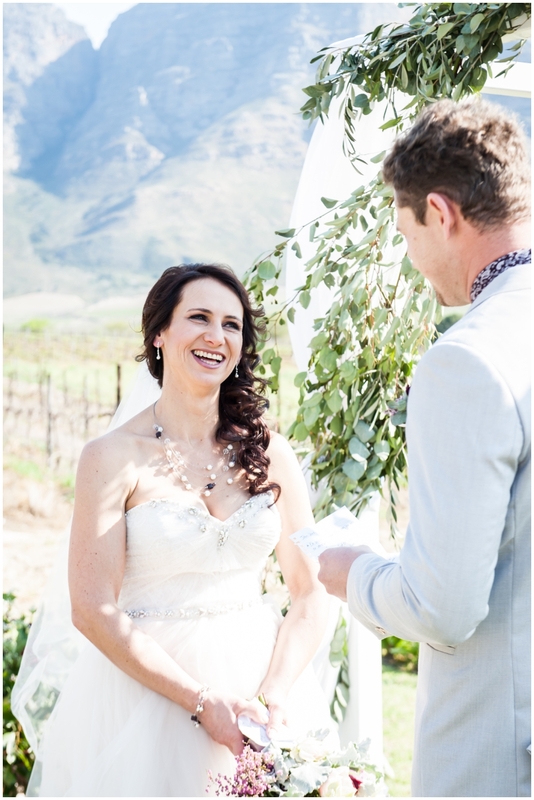 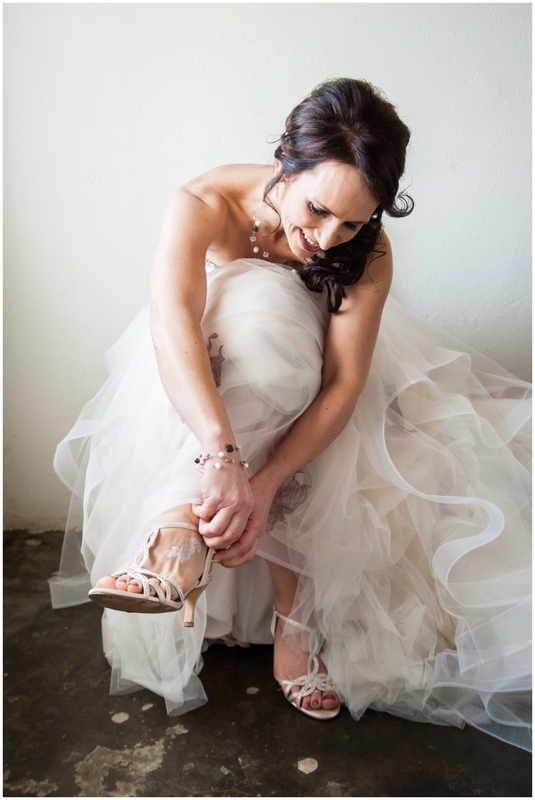 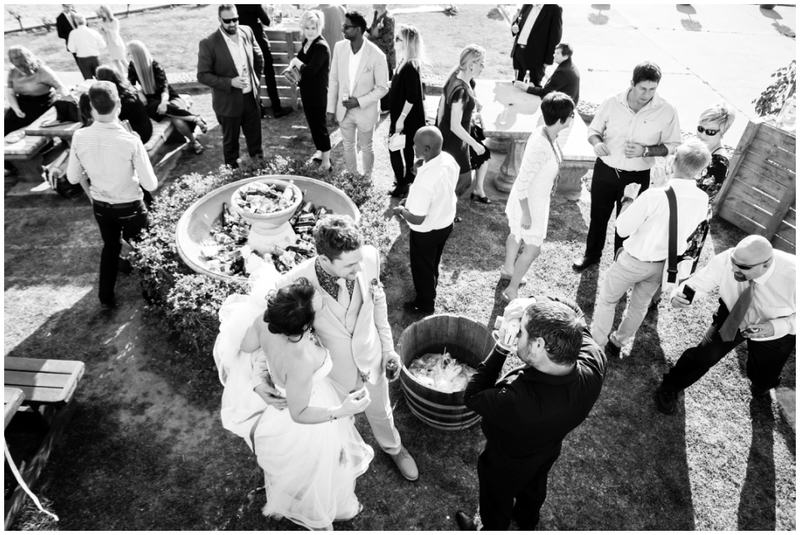 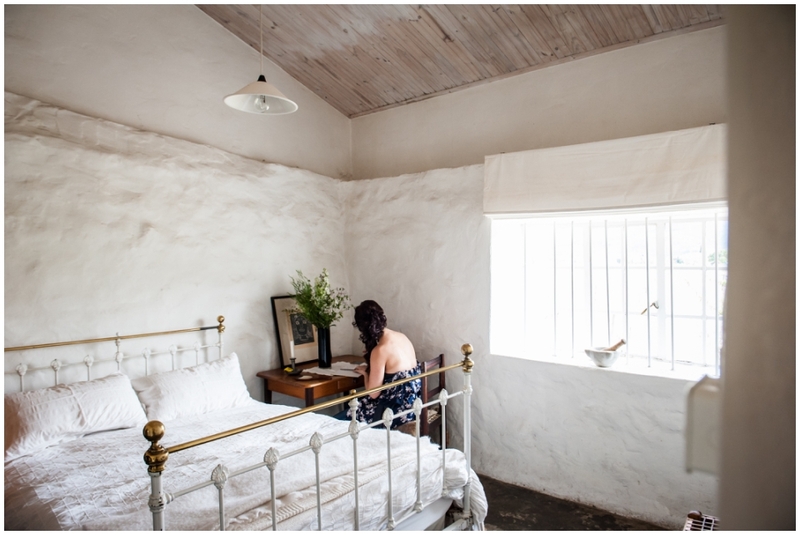 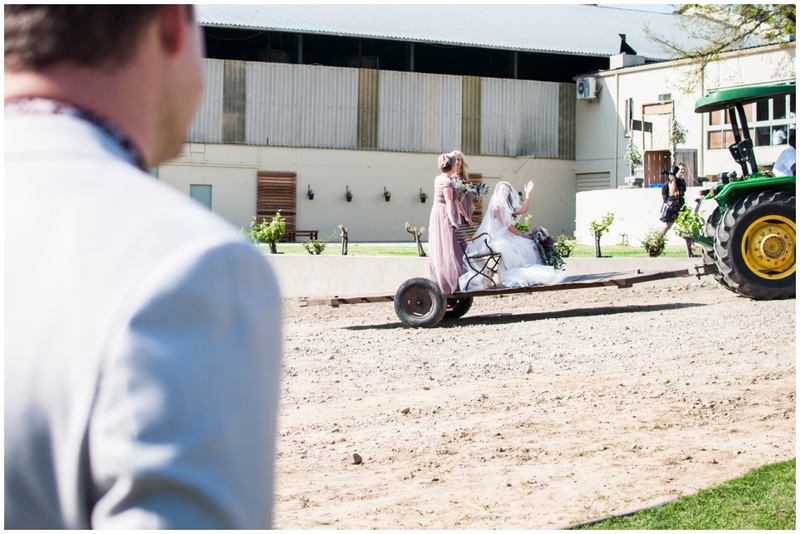 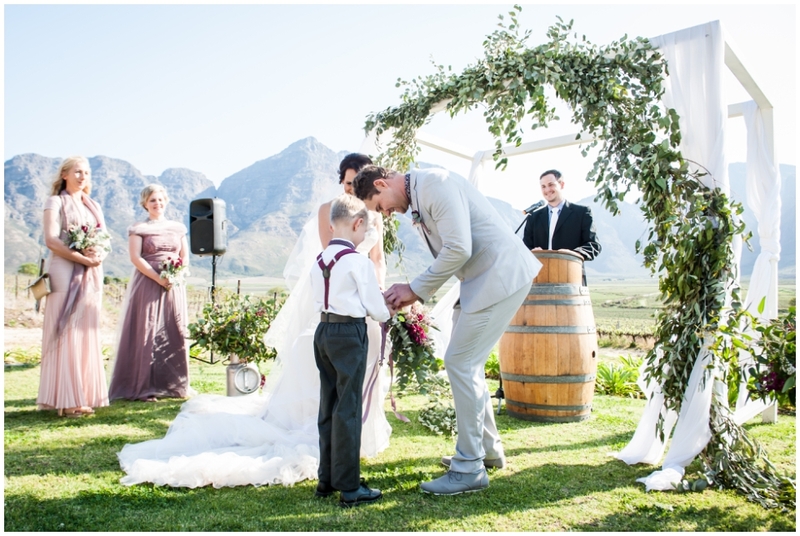 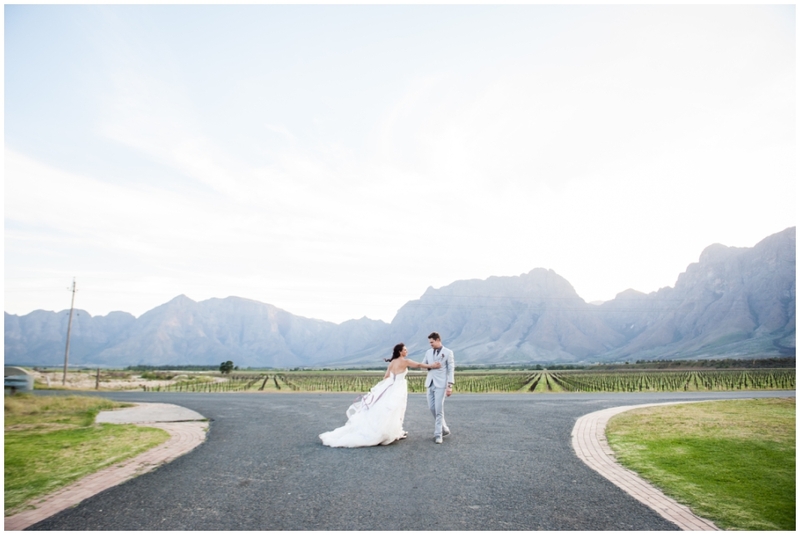 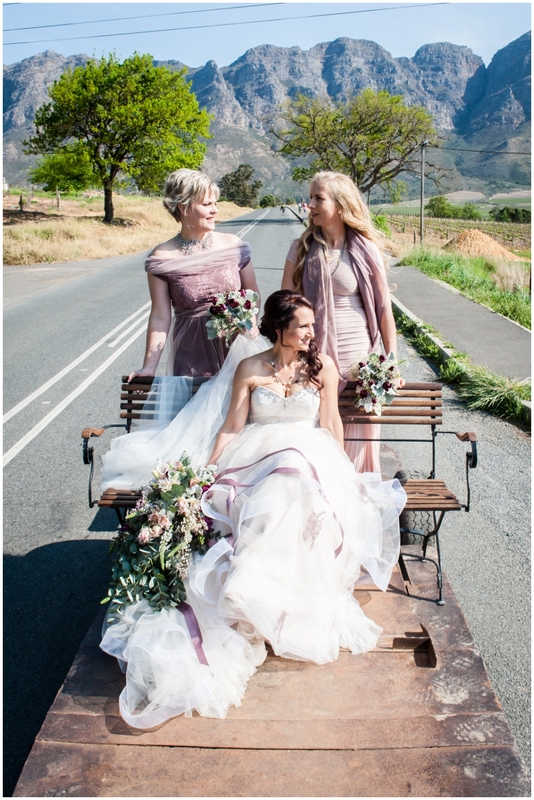 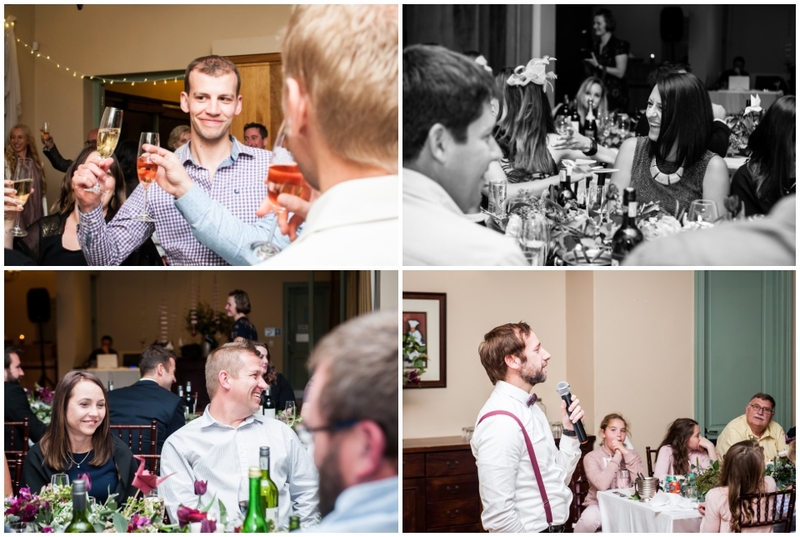 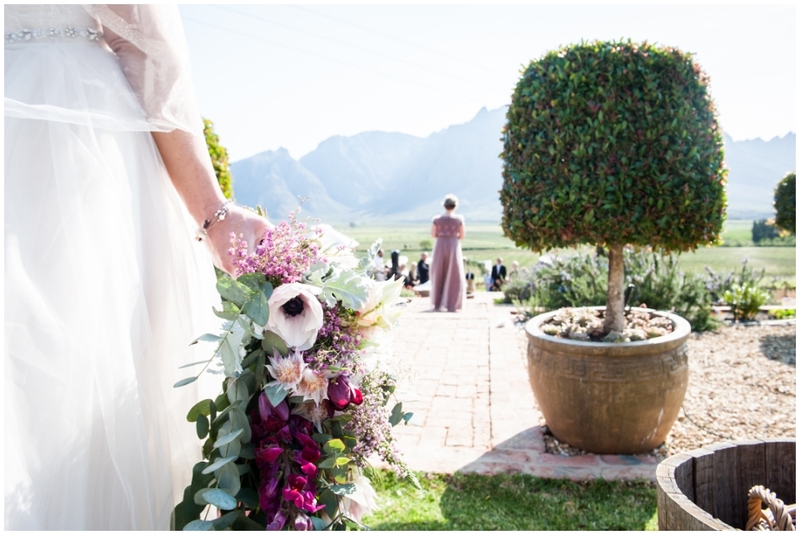 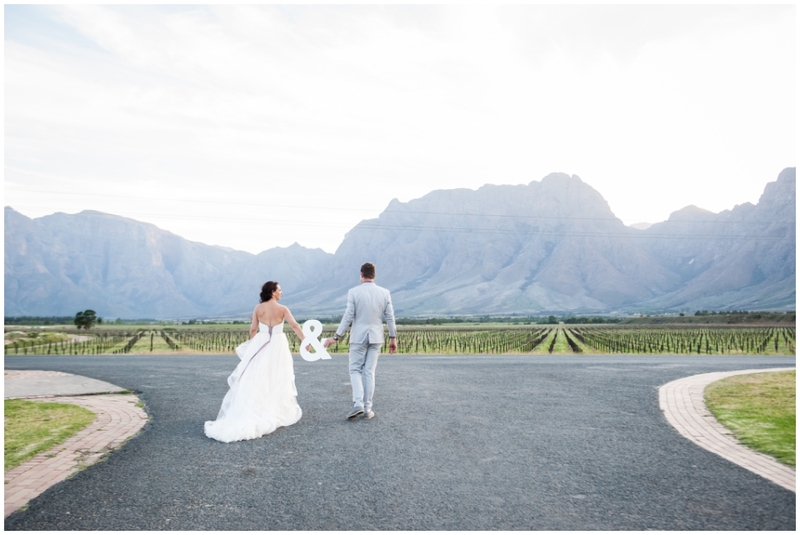 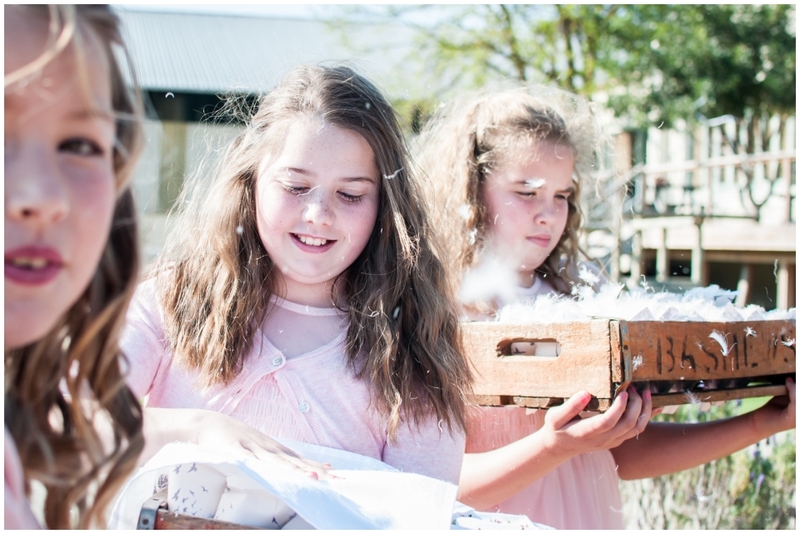 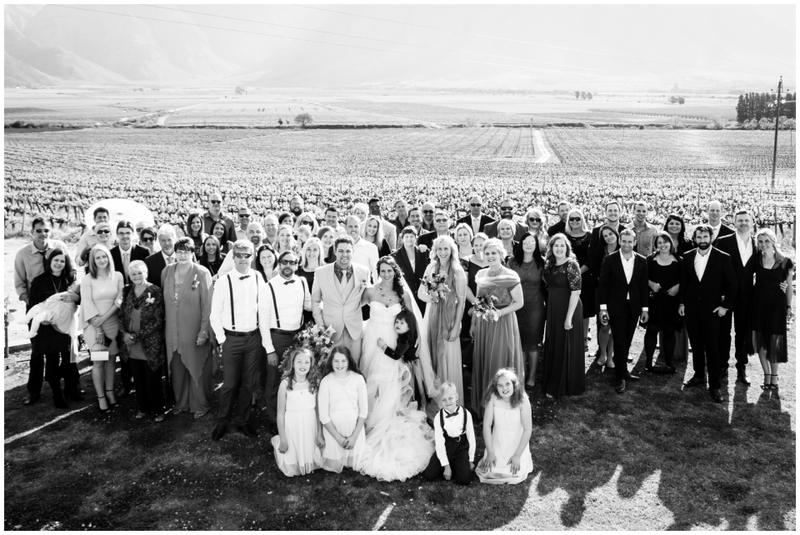 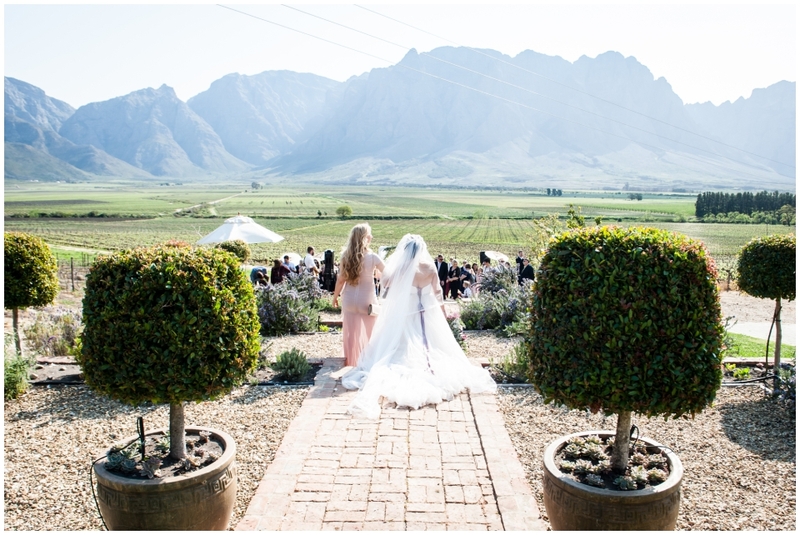 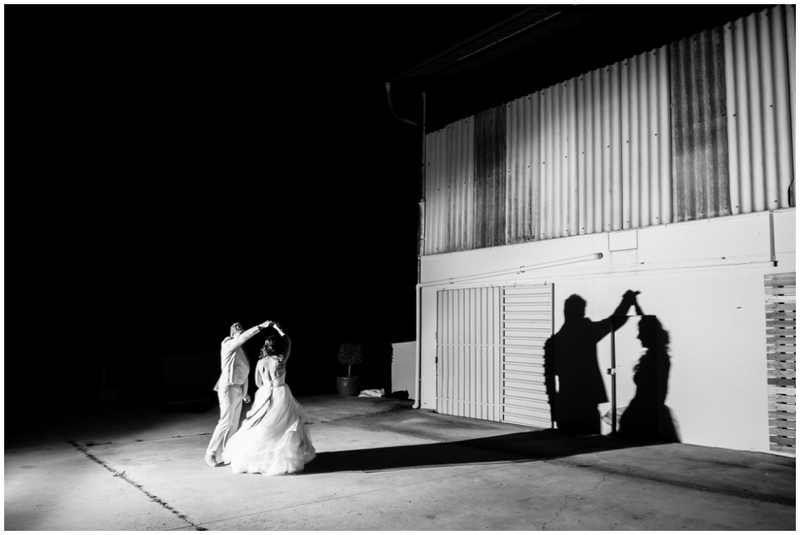 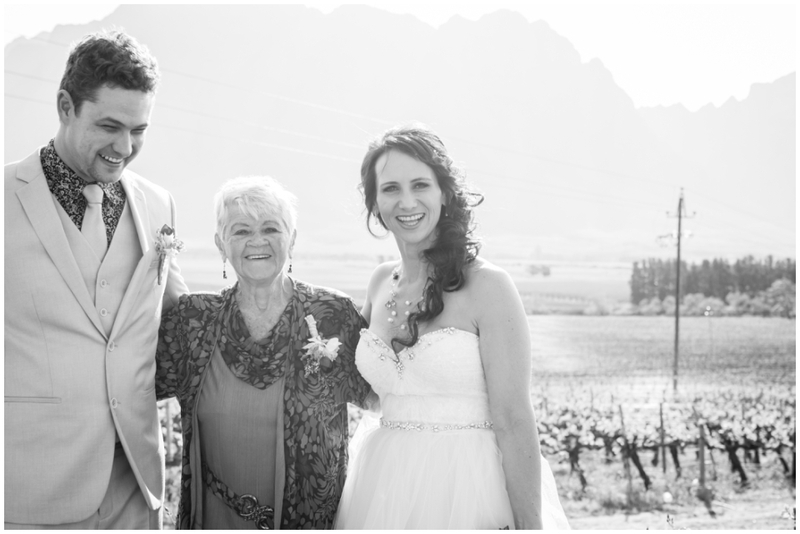 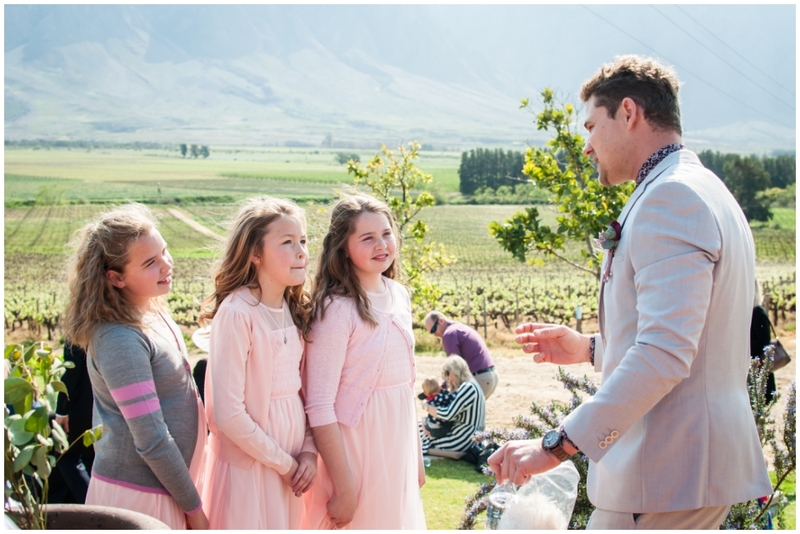 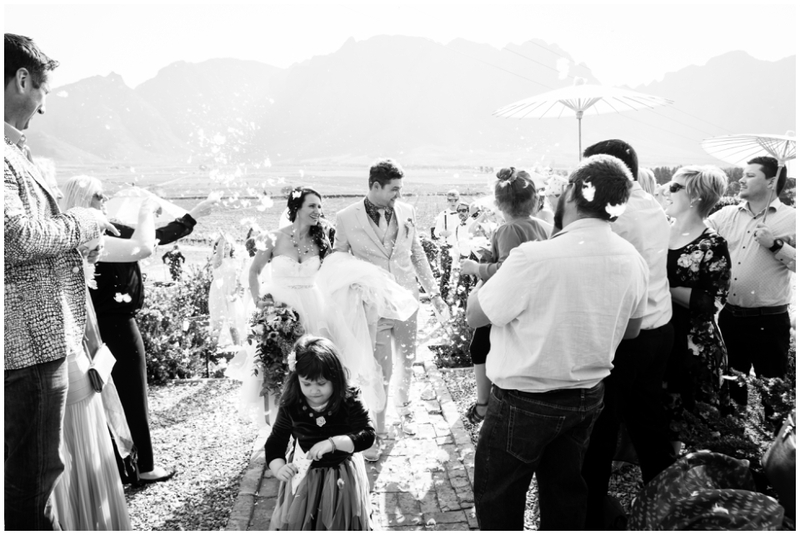 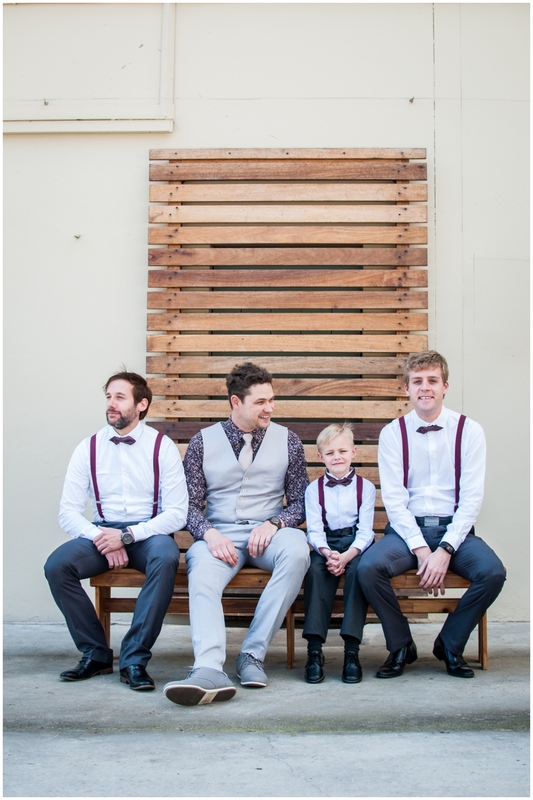 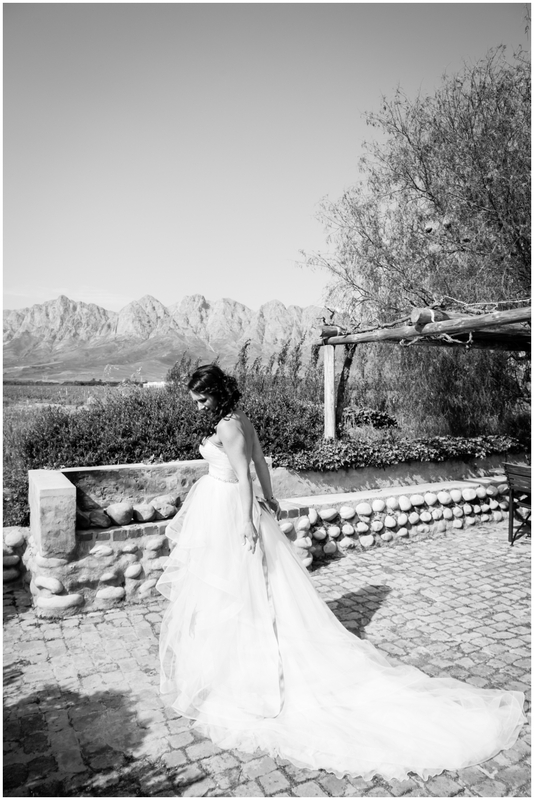 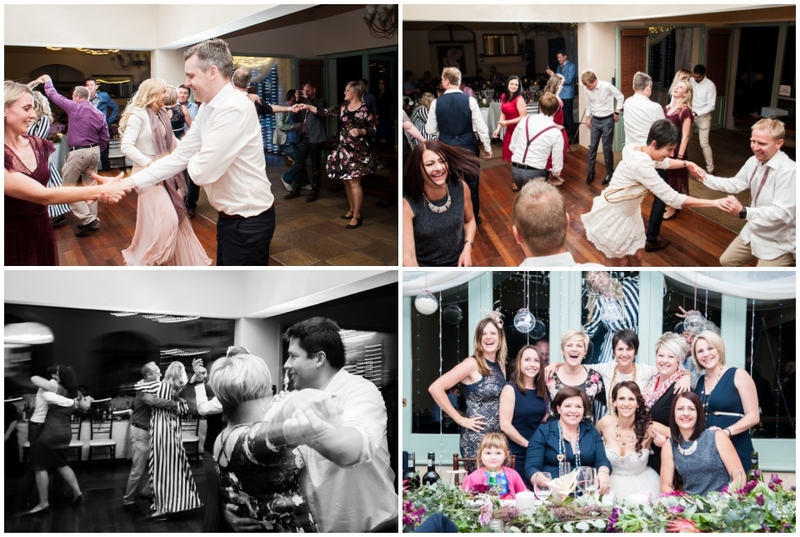 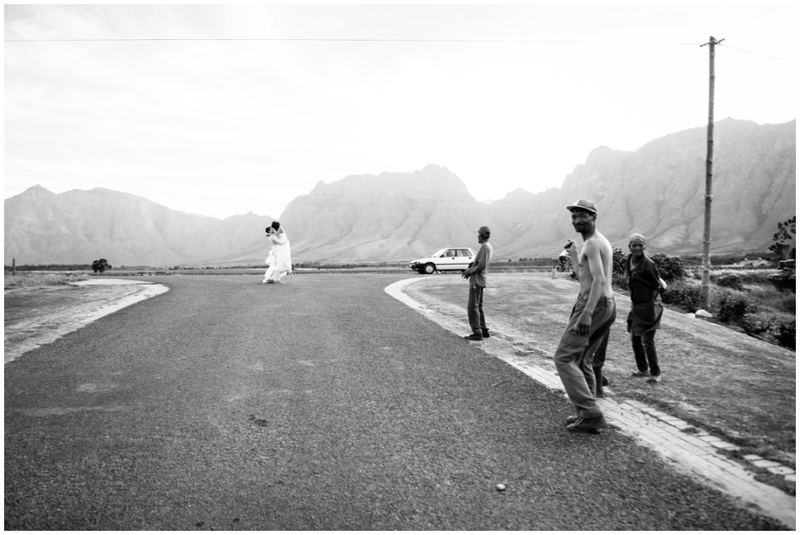 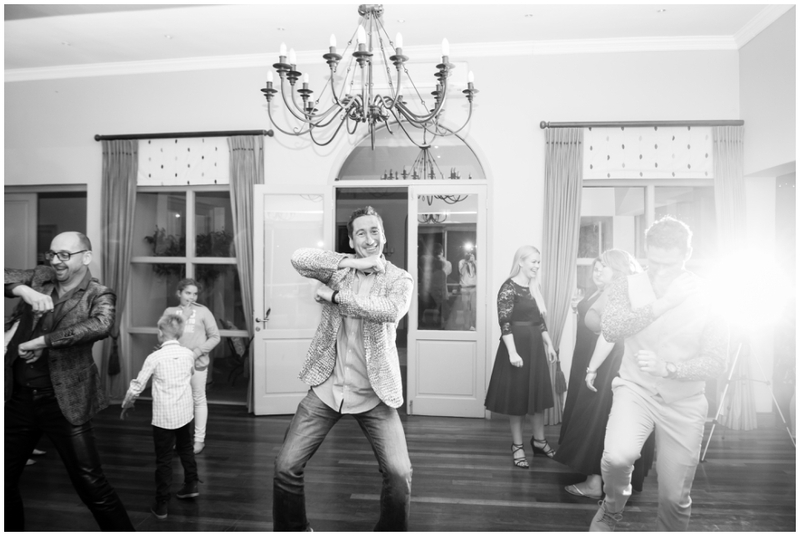 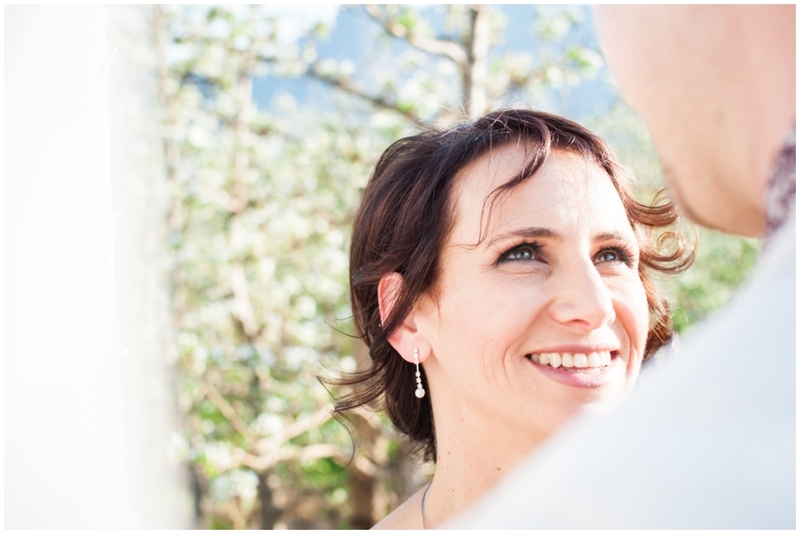 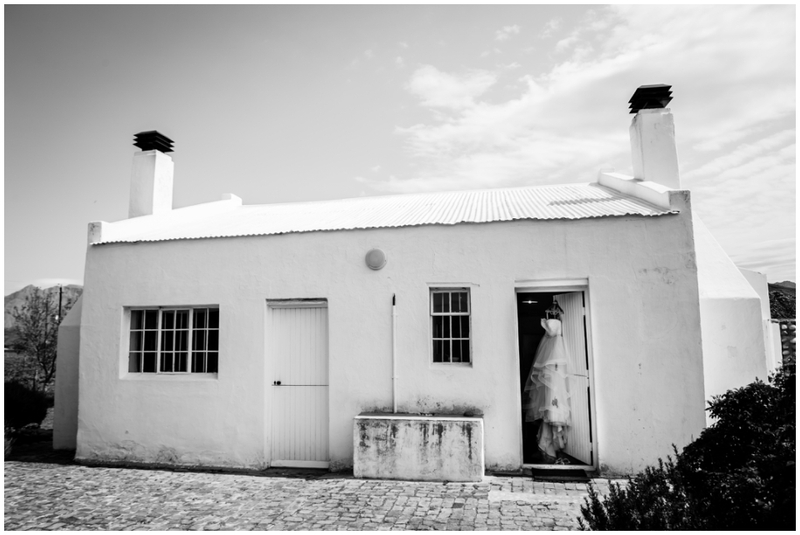 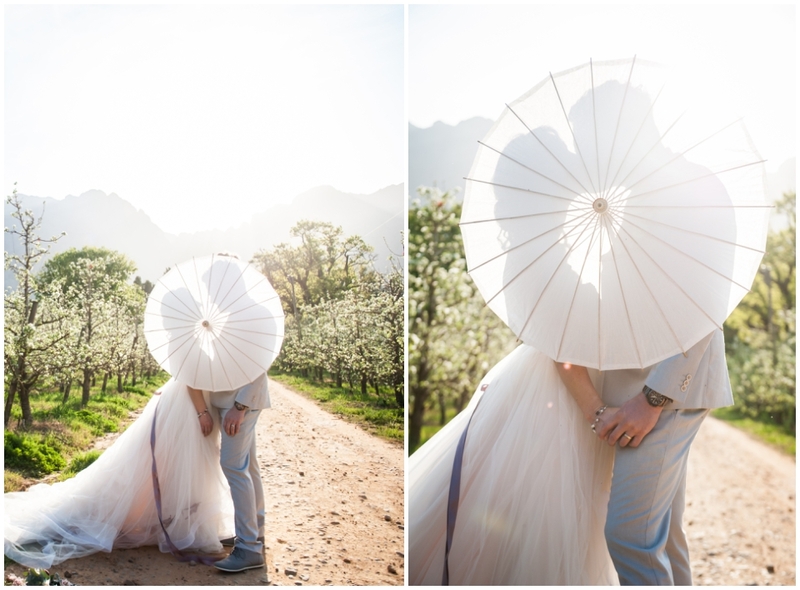 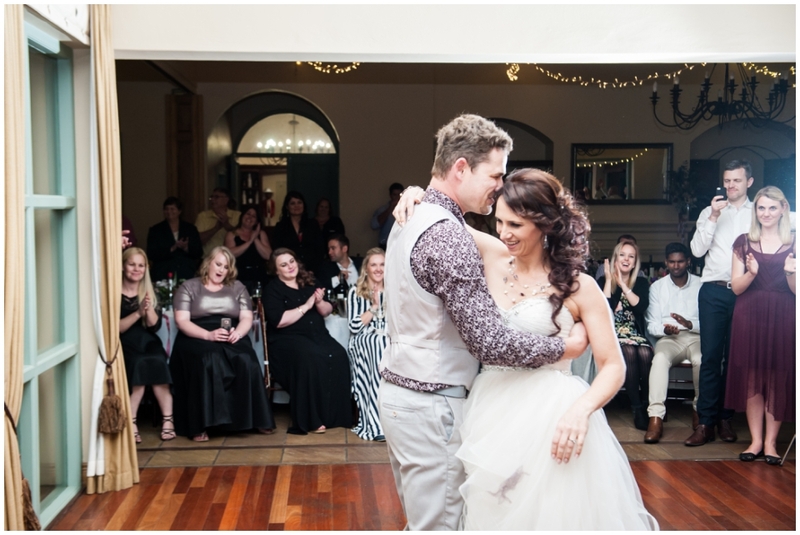 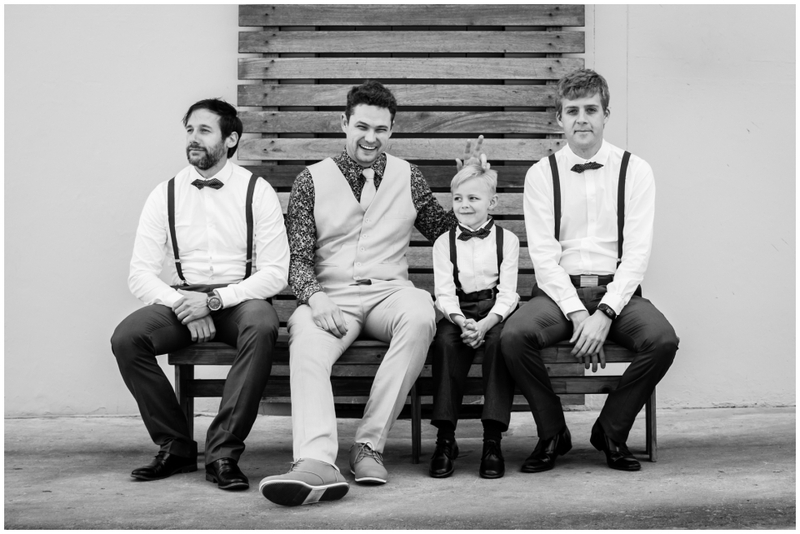 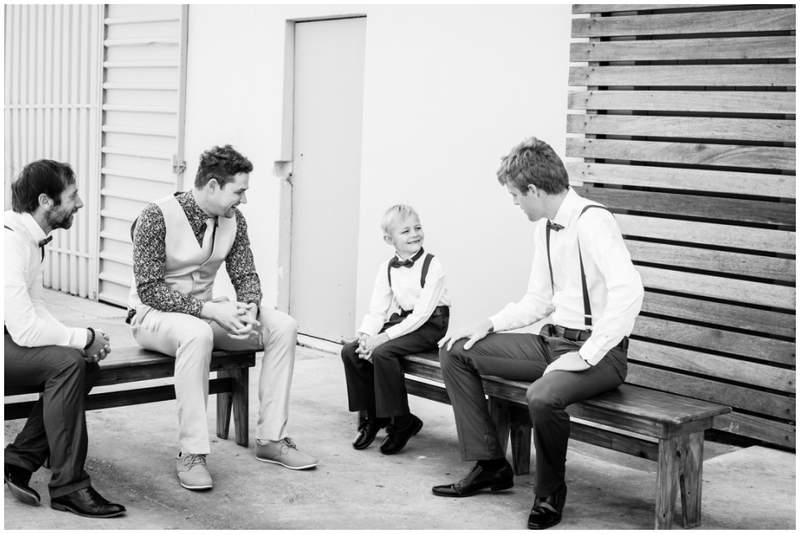 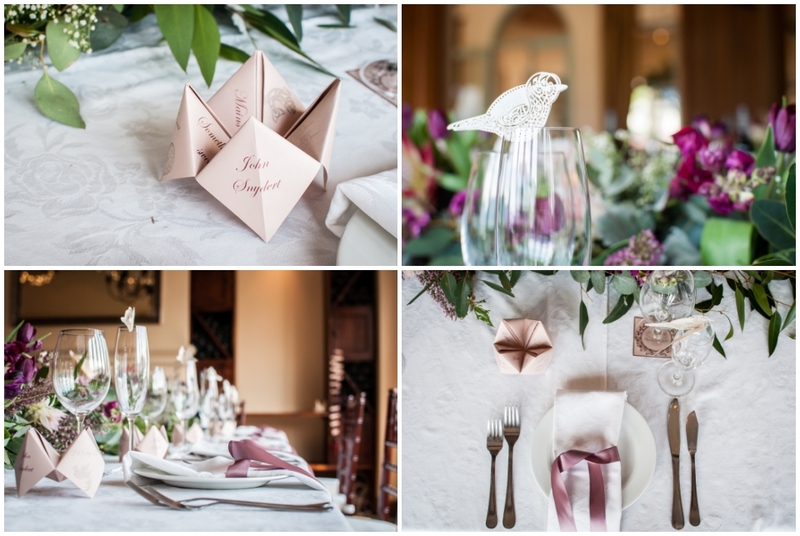 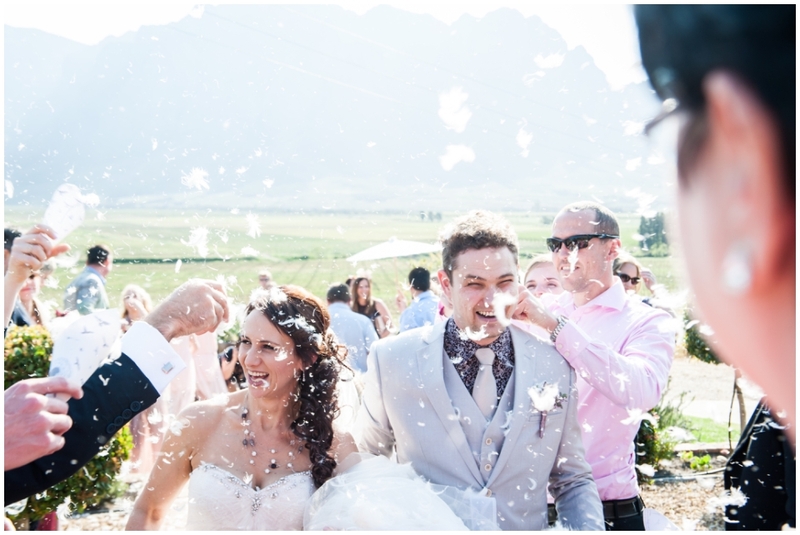 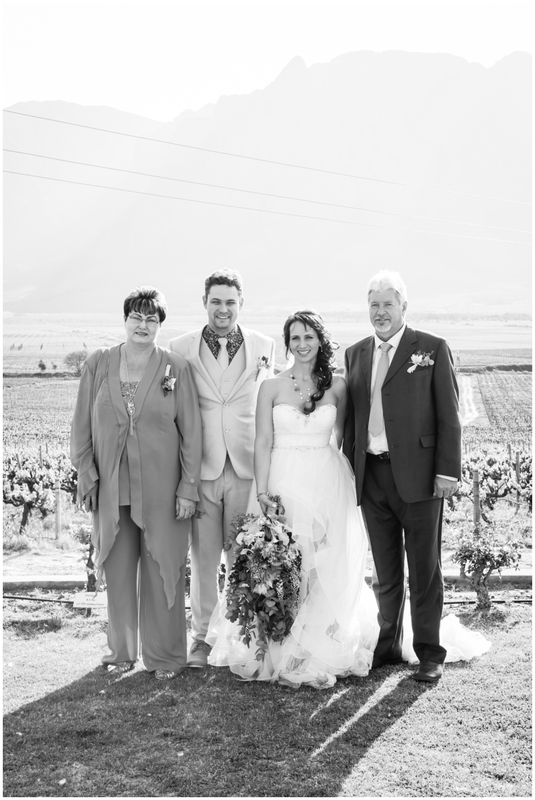 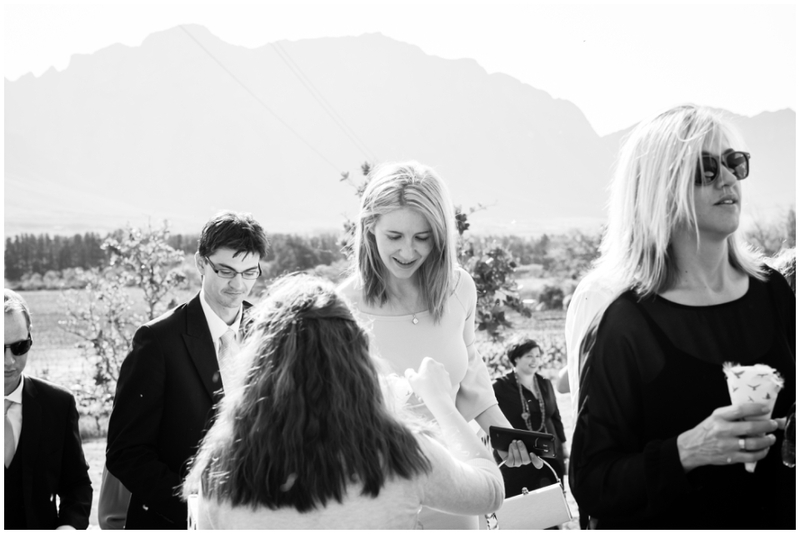 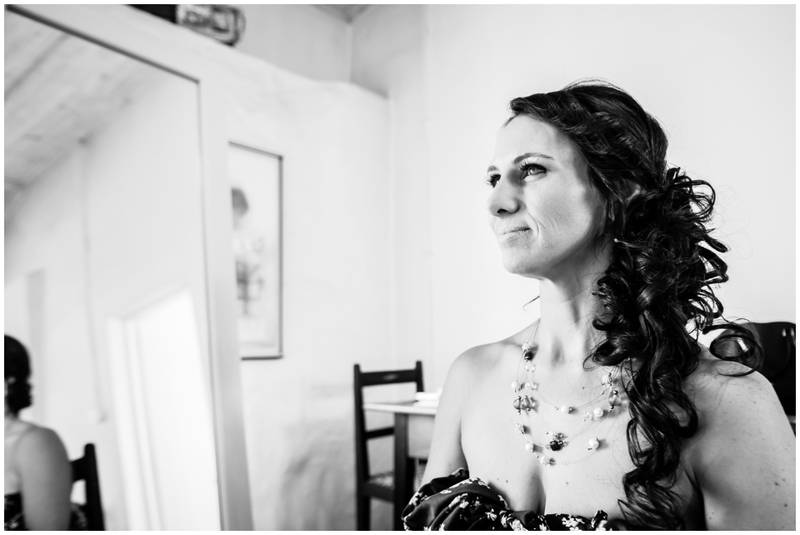 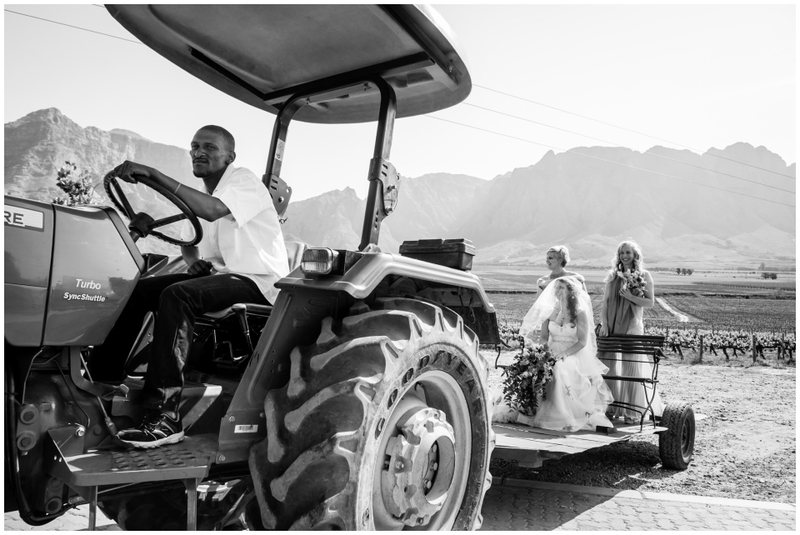 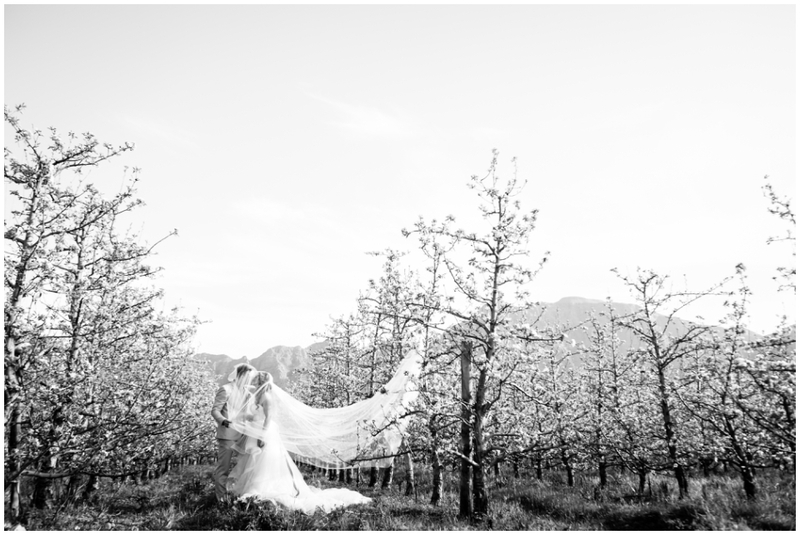 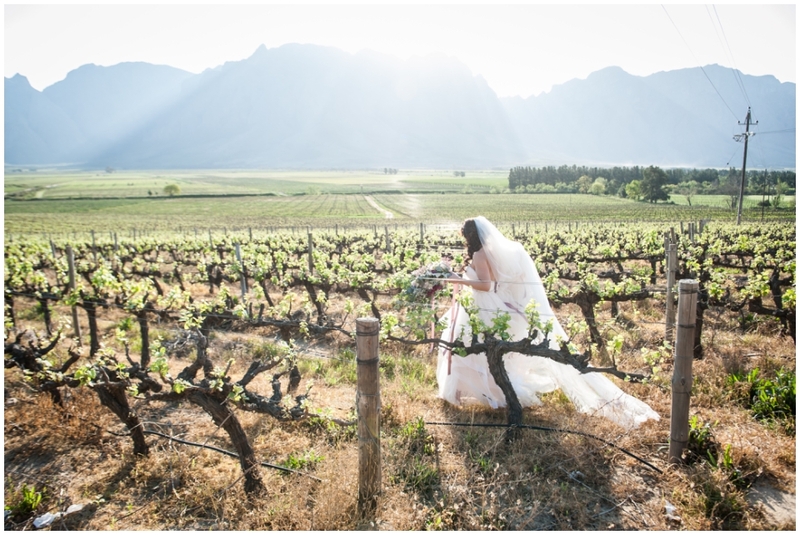 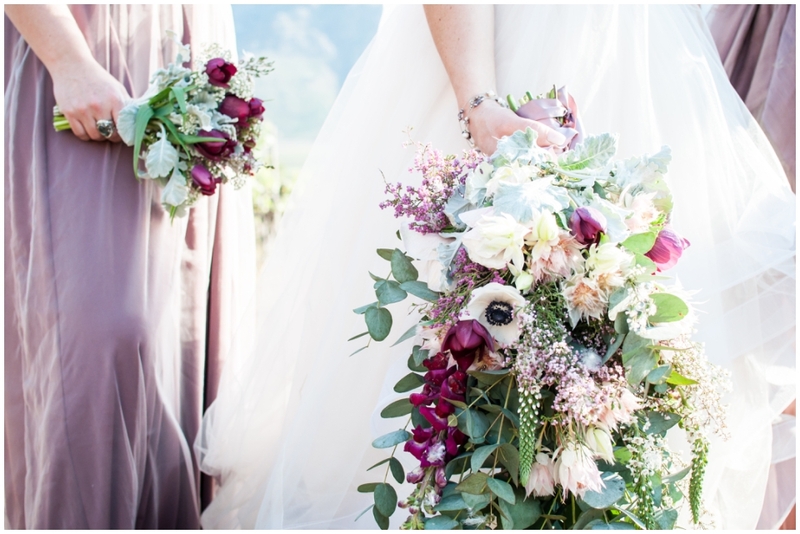 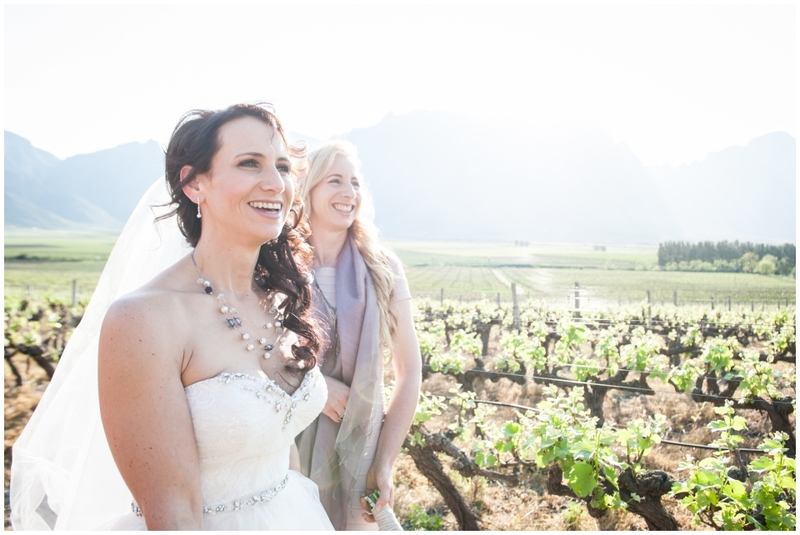 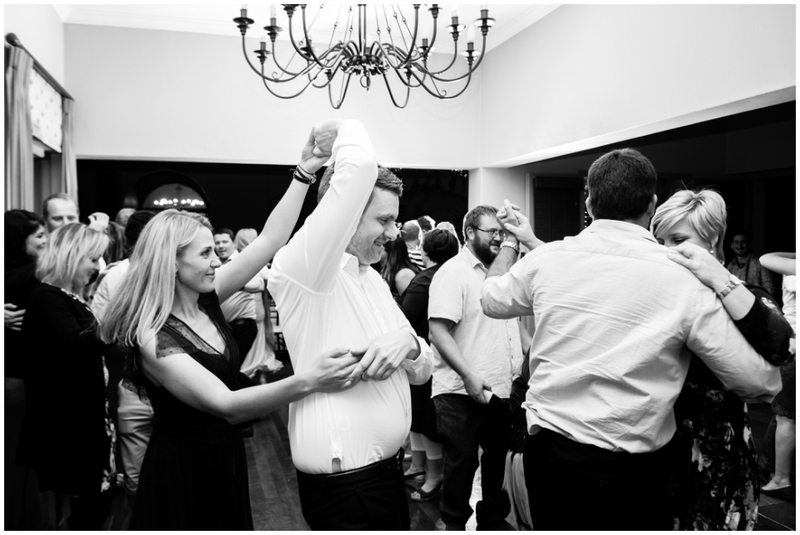 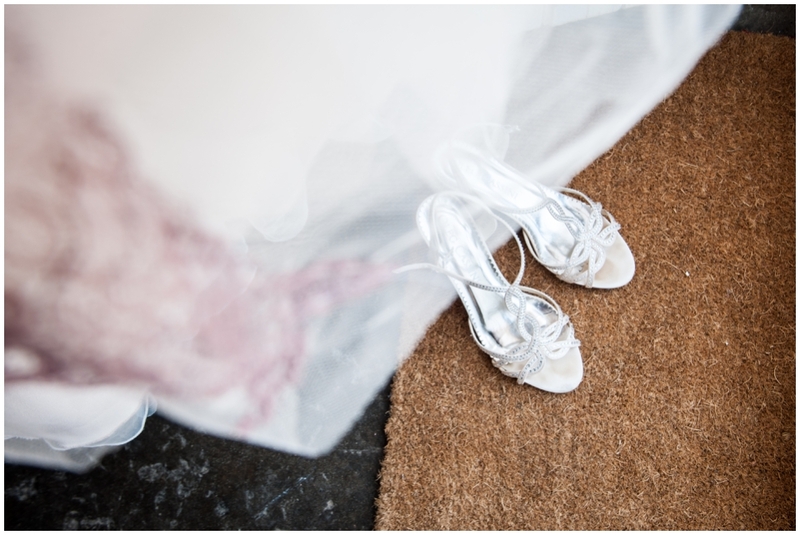 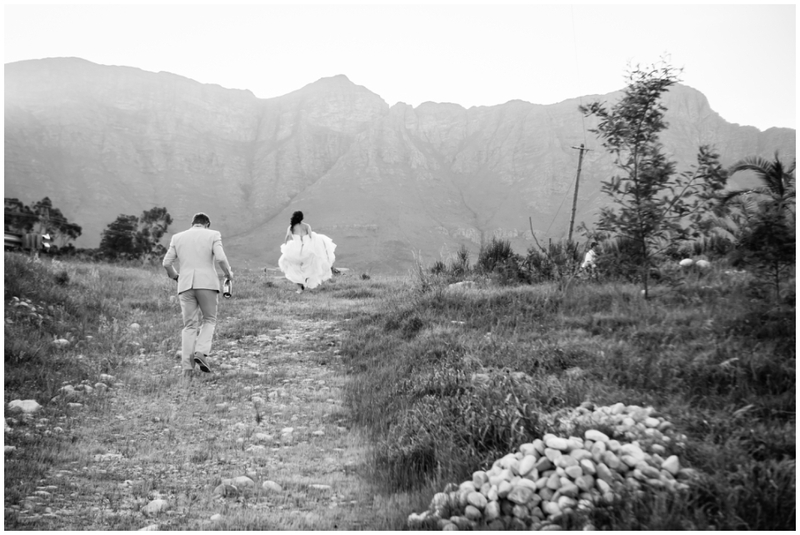 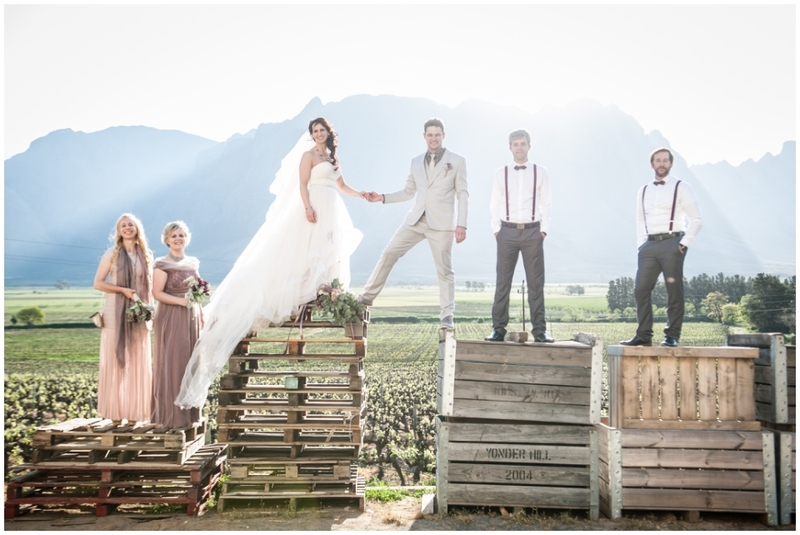 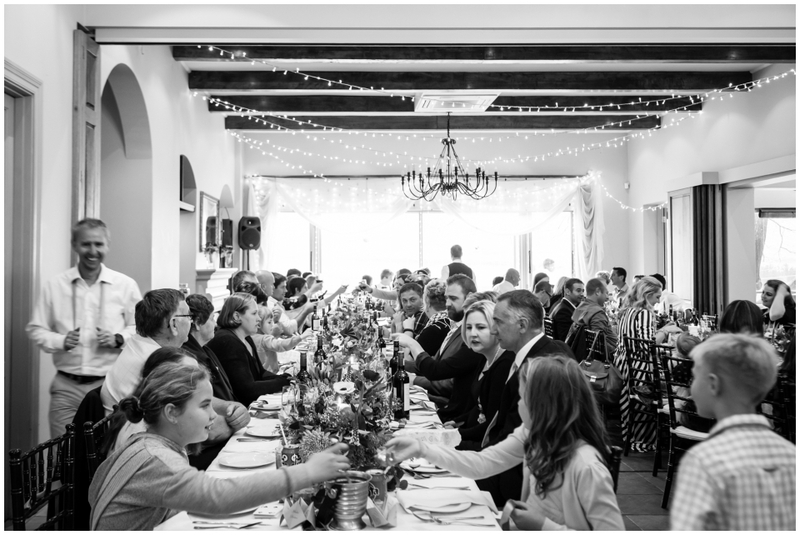 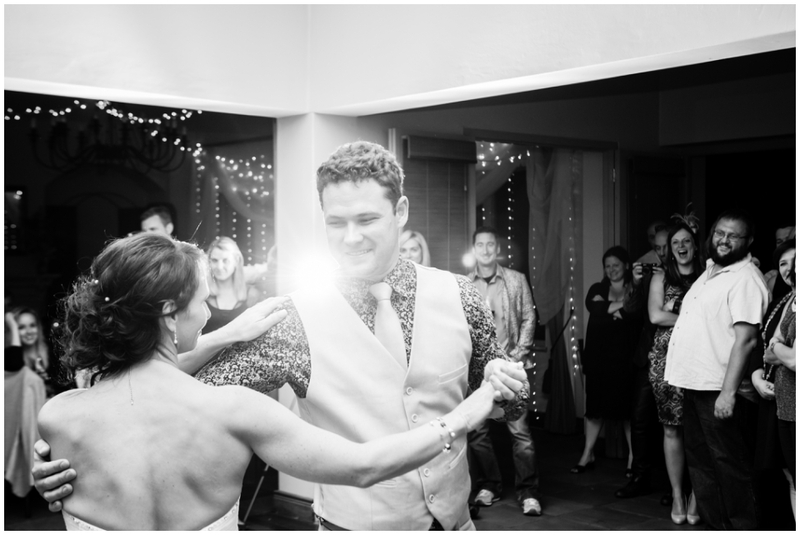 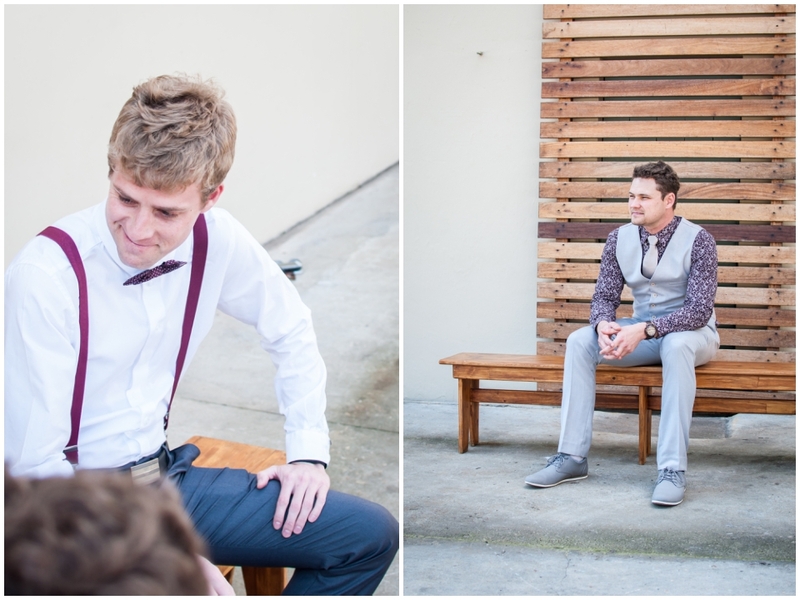 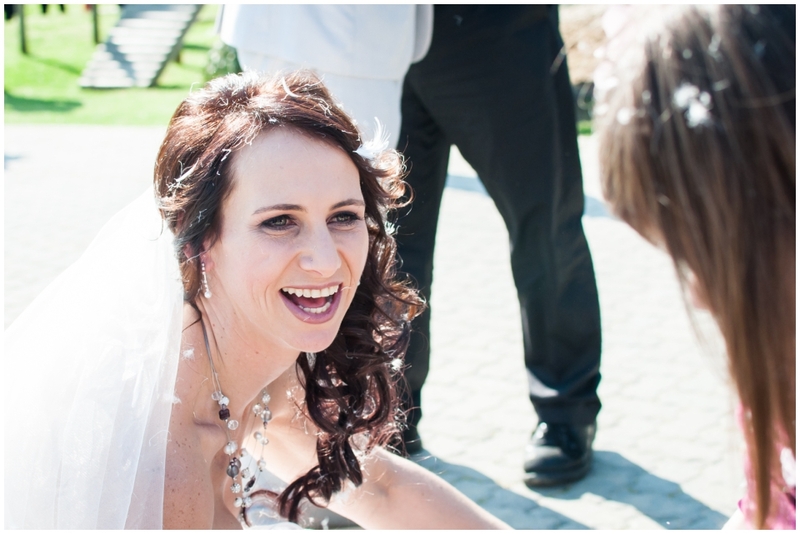 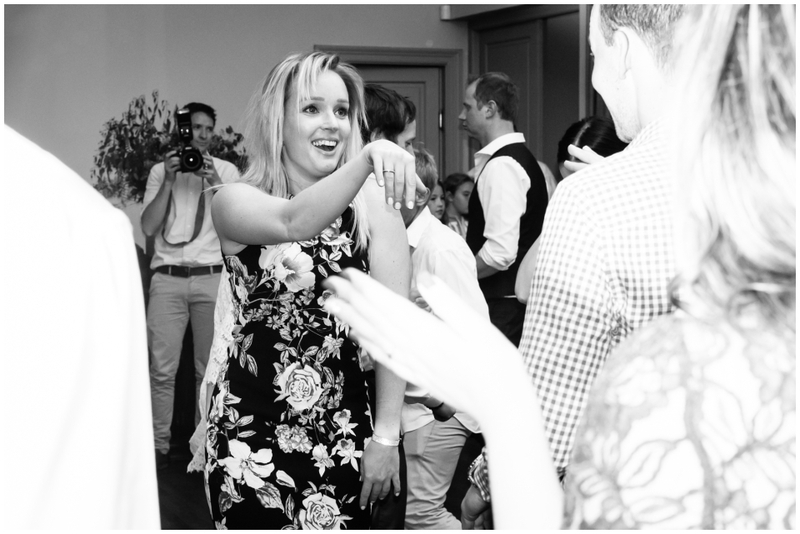 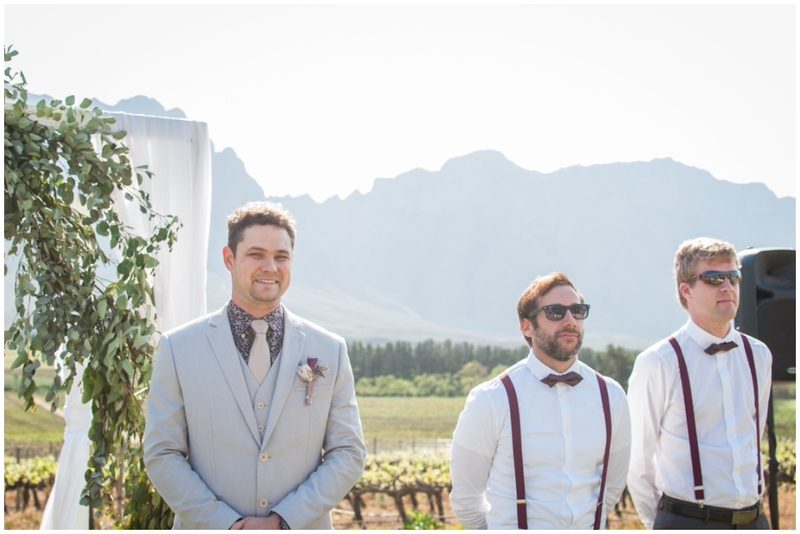 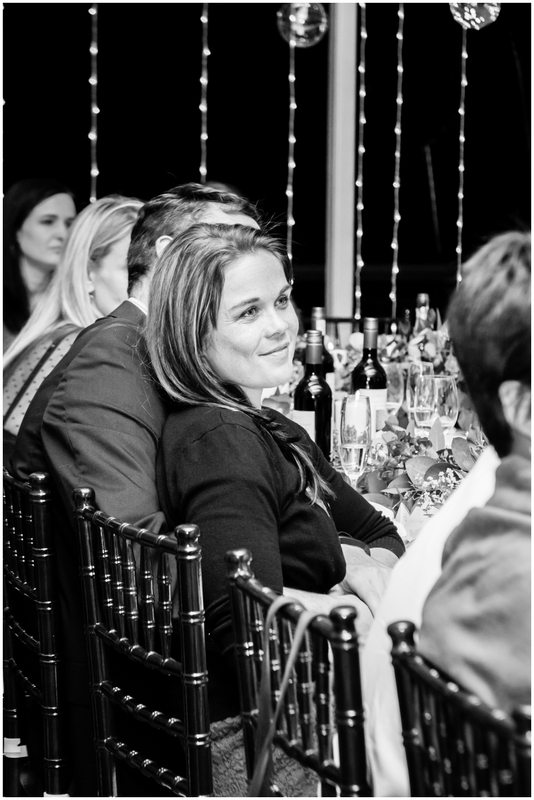 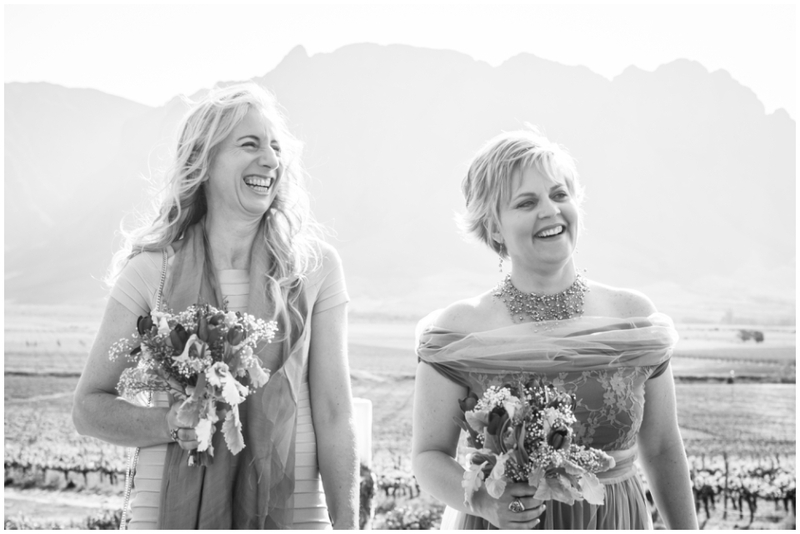 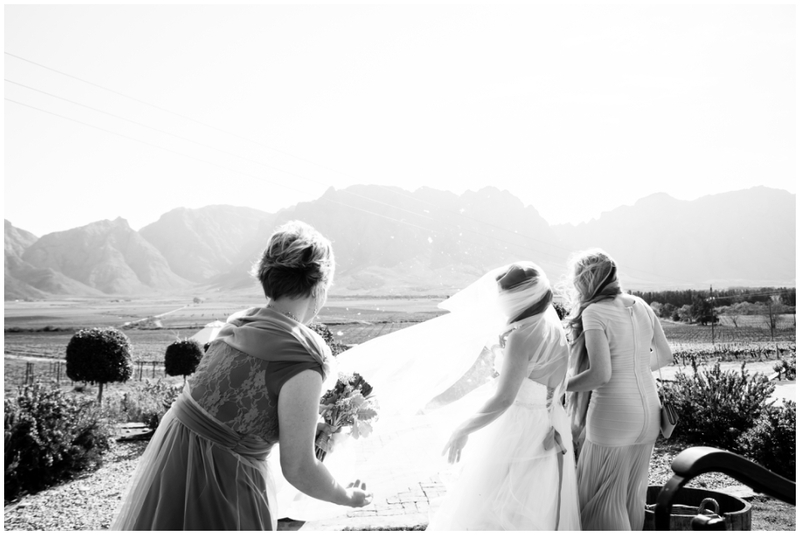 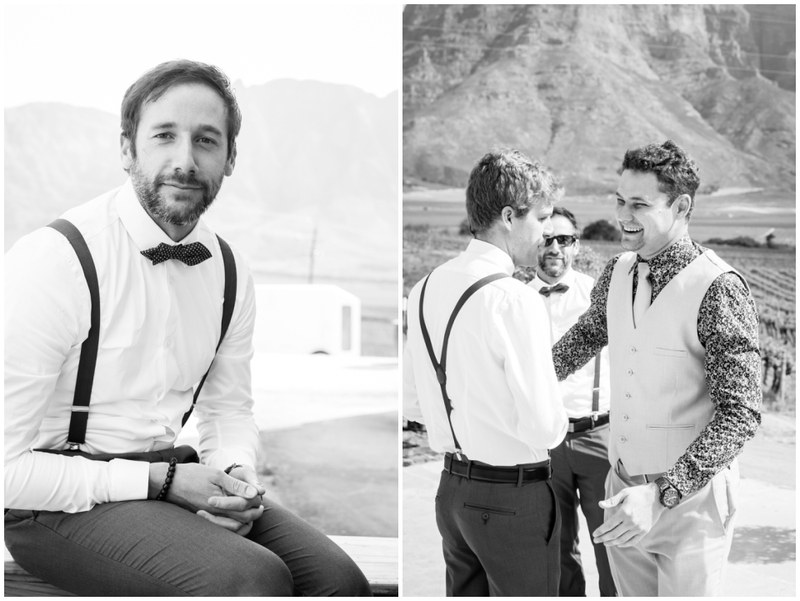 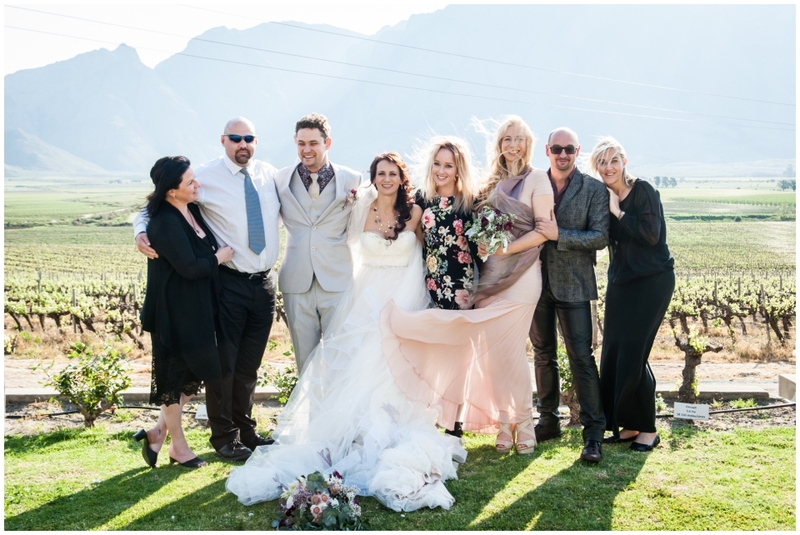 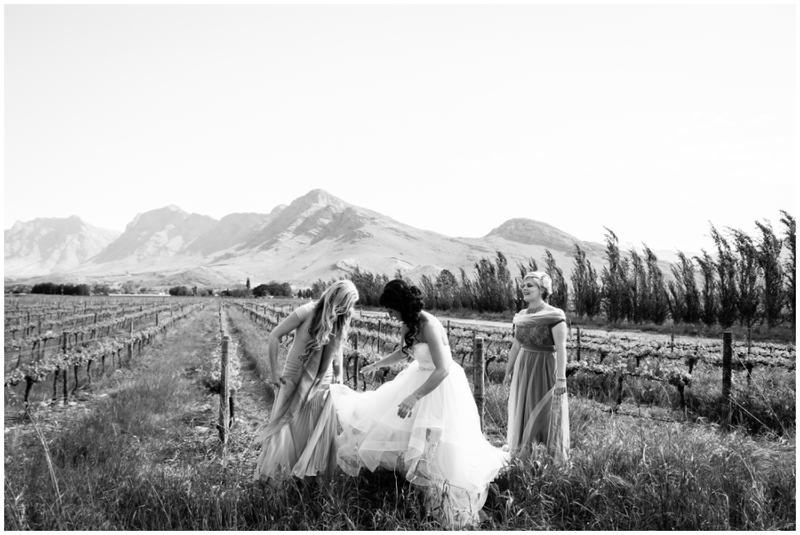 After a small intimate wedding ceremony with family in New Zealand a few months ago, John and Mieke held their “second” wedding celebration in the picturesque Slanghoek Valley. 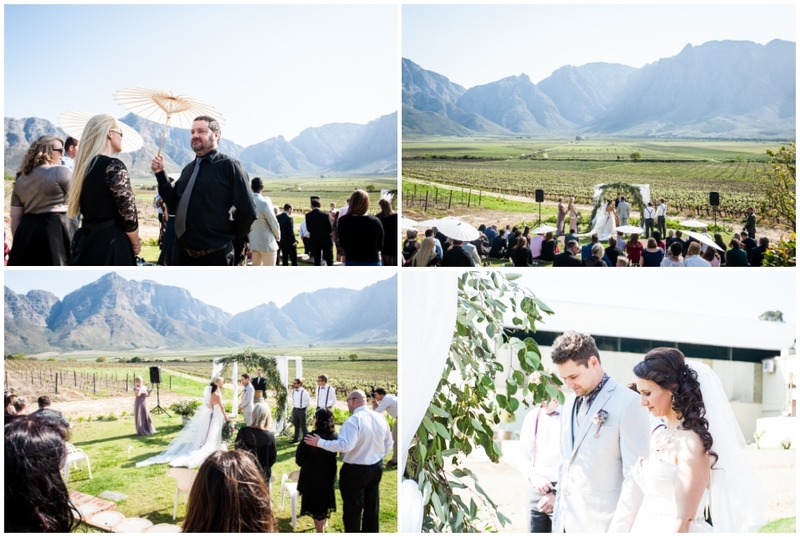 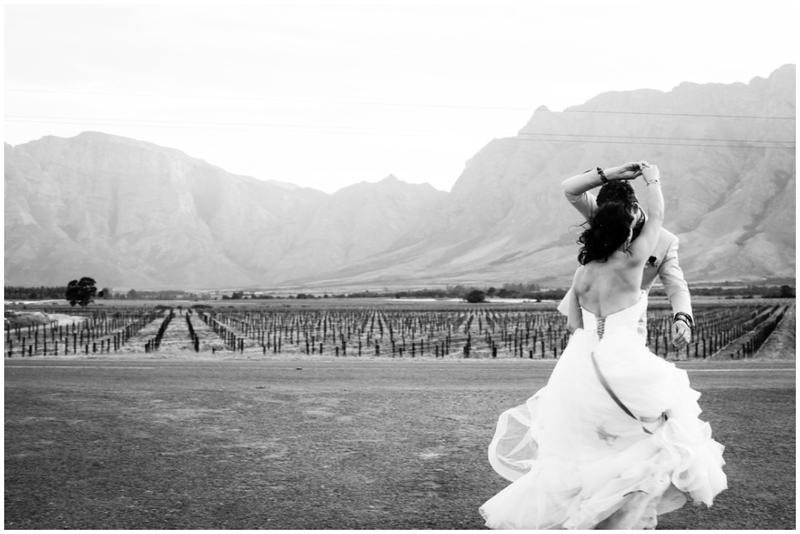 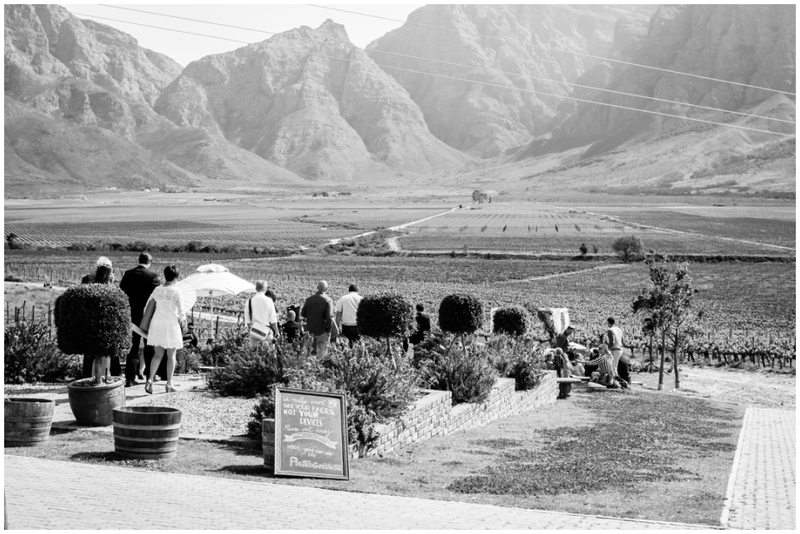 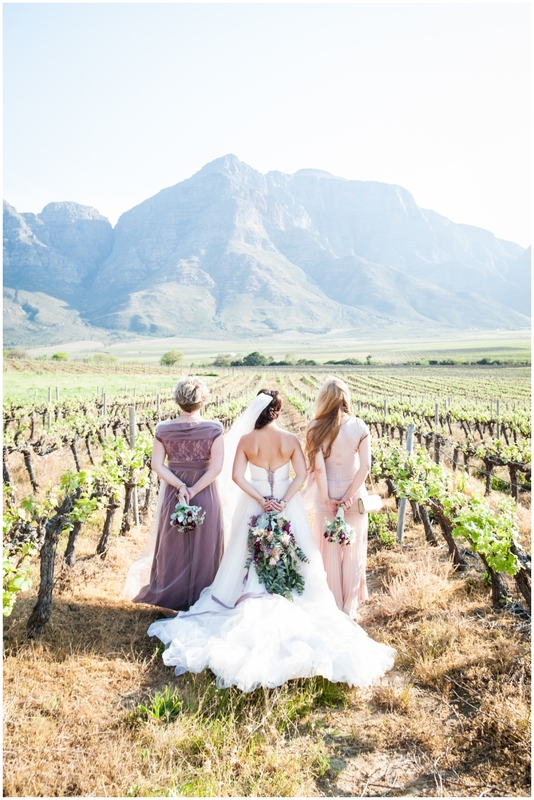 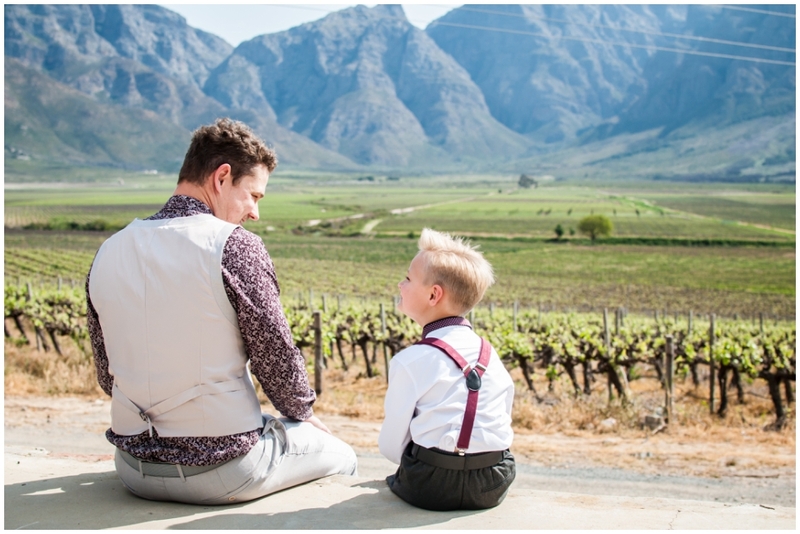 Opstal Estate is nestled between the vineyards right at the foot of the Slanghoek Mountains, which offered a magnificent backdrop to the festivities. 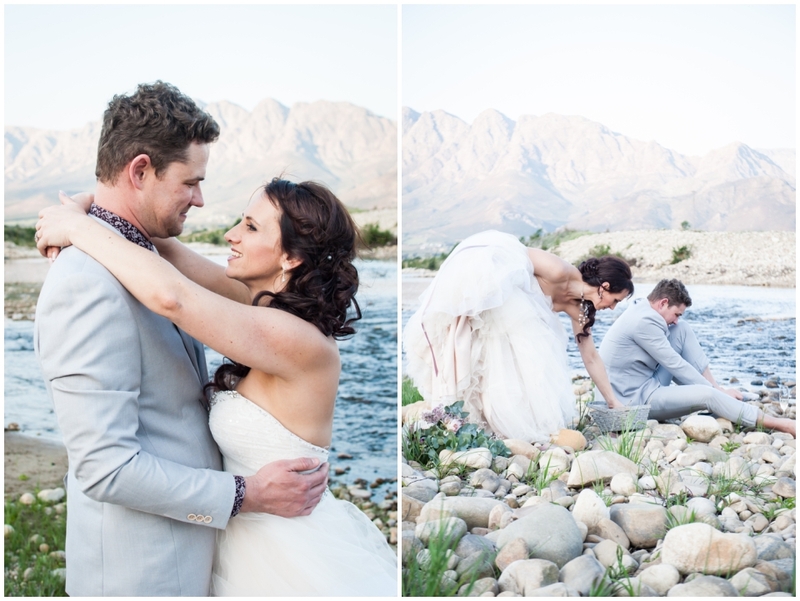 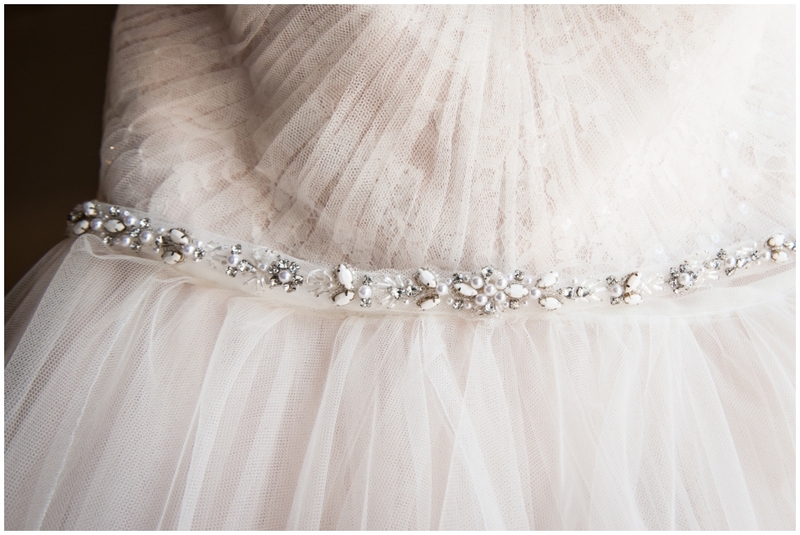 May your marriage be filled with love, passion and adventure!